The fillers are supplied either as a free standing unit or monobloced with a rinser or blower and capper/crowner or seamer with speed ranges from 500 containers per hour up to 1,500 containers per minute. 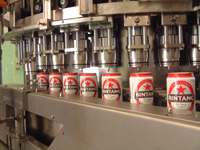 We have supplied from 66,000 carbonated cans or bottles per hour fillers to Saudi Arabia to 2,000 bottles per hour beer fillers in the UK and most in between in a very wide variety of countries. 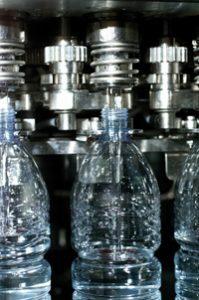 Depending on your preference, Enterprise Tondelli can supply just the filler or can install part or all of the filling line to give a turnkey project.